Dr. Novo is a Board Certified Oral and Maxillofacial Surgeon and a fellow of the prestigious International College of Dentists (I.C.D. ), who has been in private since 1989. He obtained his Doctor of Dental Surgery degree from New York University. He then went on to complete 5 years of post graduate hospital based education in his specialty, where he participated in the treatment of the most complex cases. He earned his Board Certification by passing a rigorous examination and his I.C.D. Fellowship in recognition for service and excellence in dentistry. 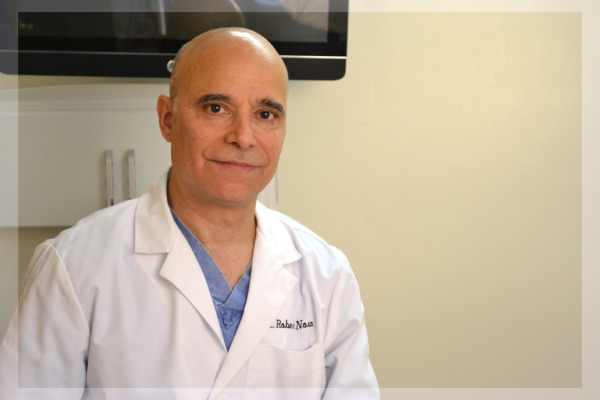 Dr. Novo is an attending surgeon at New York Methodist Hospital, a branch of the New York Presbyterian Hospital System. Dr. Novo has extensive experience in all areas of his specialty and performs all the procedures one associates with an Oral Surgeon. He also has a special interest in the replacement of missing teeth with Dental Implants and gives frequent lectures on the subject. With his own in-office CAT SCAN, he is able to quickly diagnosis and make immediate treatment recommendations for even the most complex dental implant cases. In addition, Dr. Novo has expertise in the use of the most advanced CAD (computer assisted design) Dental Implant software technology that allows him to perform incision-less, minimally invasive implant surgery. Dr. Novo is totally dedicated to the satisfaction and well being of all who come under his care and has thousands of satisfied patients.